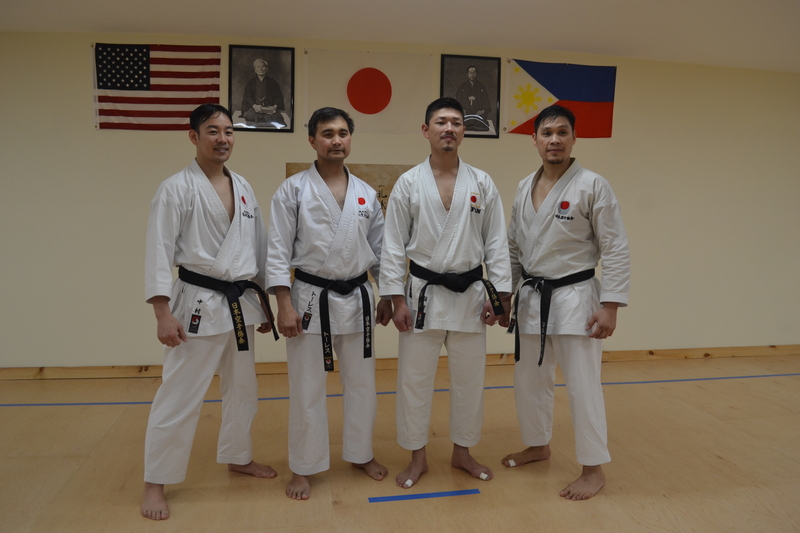 We are an authentic traditional Shotokan karate dojo. We are dedicated to the promotion and preservation of Japan Karate Association - Shotokan karate. JKA is the most professionally setup martial arts organization in the world. 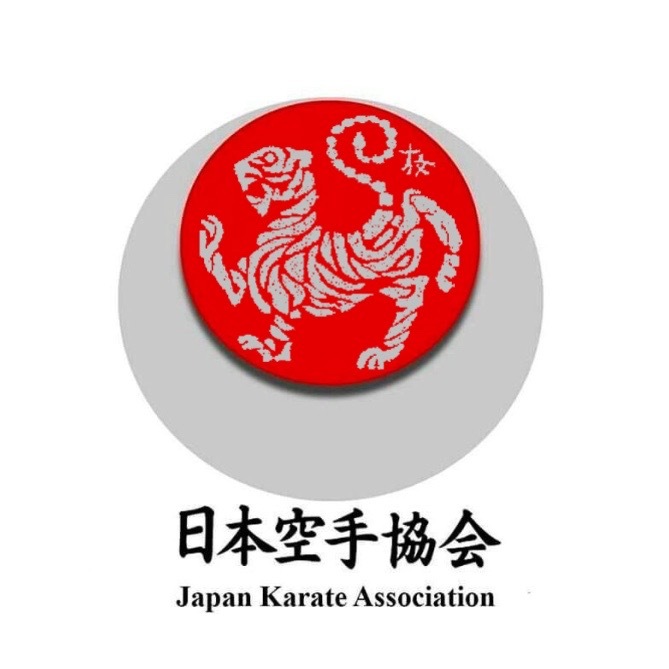 With members in over 100 countries, JKA is the world’s largest and most prestigious karate organization and the only legal karate entity officially recognized by the Japanese government as an association of members for the promotion of karate. Join today, the only real requirement is a disciplined commitment to work hard and train patiently. As long as that commitment is there, karate is for everyone, regardless of age, gender, or ethnic background. There is also no need to be in excellent physical shape to start since karate will gradually improve your fitness as you progress. Your starting point is less important than the effort you put into it along the way. ​We are excited to share our unique dojo experience with you. Join us and find out what Karate can do for your life. Please check out the rest of the site and feel free to stop by and train with us. Try out your first class with us! For more information – email us at jkamaine@hotmail.com to arrange for your free trial class. 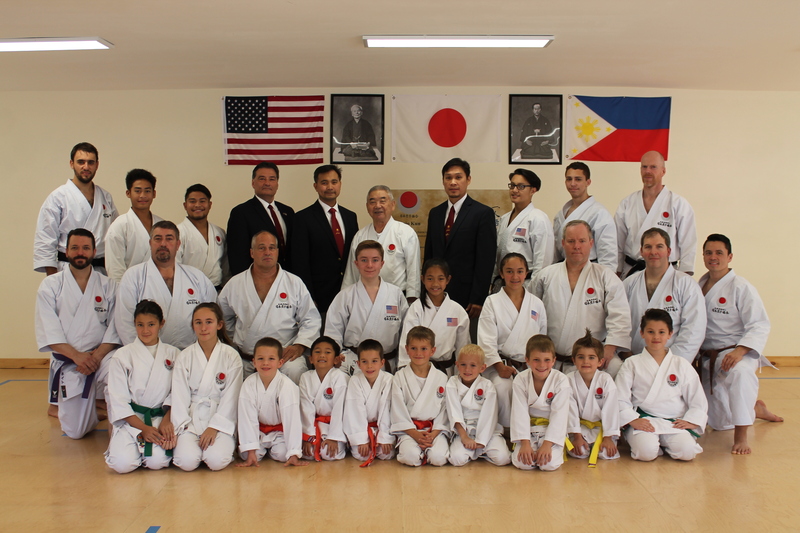 Sensei Khim Torres along with Sensei Ferdinand Torres, are certified instructors and internationally accomplished champions. They each have over 30 years of martial arts experience. 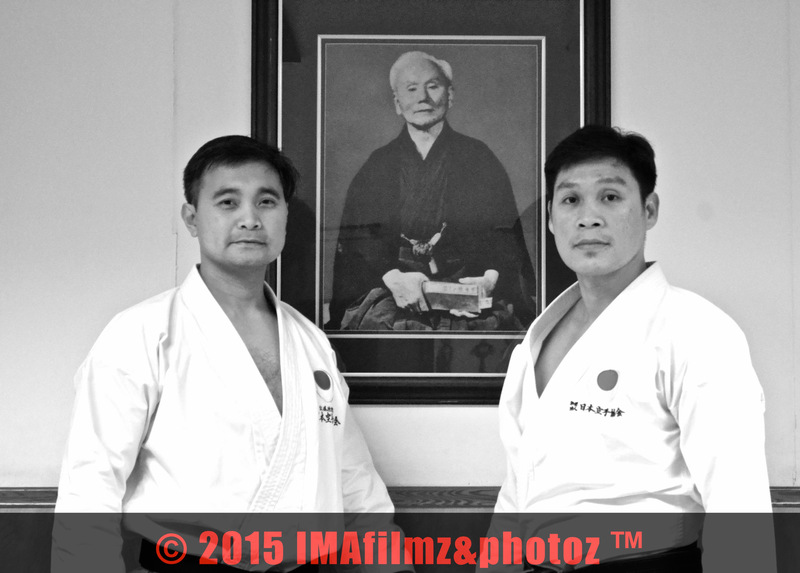 Sensei Khim and Sensei Ferdinand focused on giving quality instruction, emphasizing to their students the importance of quality over quantity. They both teach karate as it is taught in Japan. 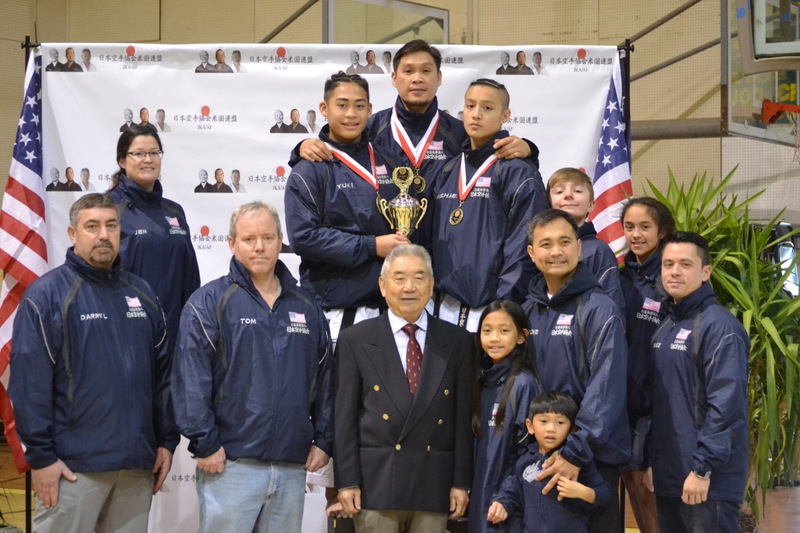 To Sensei Khim and Sensei Ferdinand karate is more than just a passion, it’s a family tradition and a way of life. Travel? Move often? The Japan Karate Association (JKA) is the most respected Shotokan karate organization in the world, found in over 100 countries and throughout the United States. Training and testing are standardized. Ranks earned in the JKA are recognized throughout the worldwide organization, your investment, time and energy will be worth it. Books and videos are available to help supplement practice. Special seminars, intensive training camps and special interest classes are available to members periodically throughout the year, as well as the option to join the JKA Maine Academy competition team. 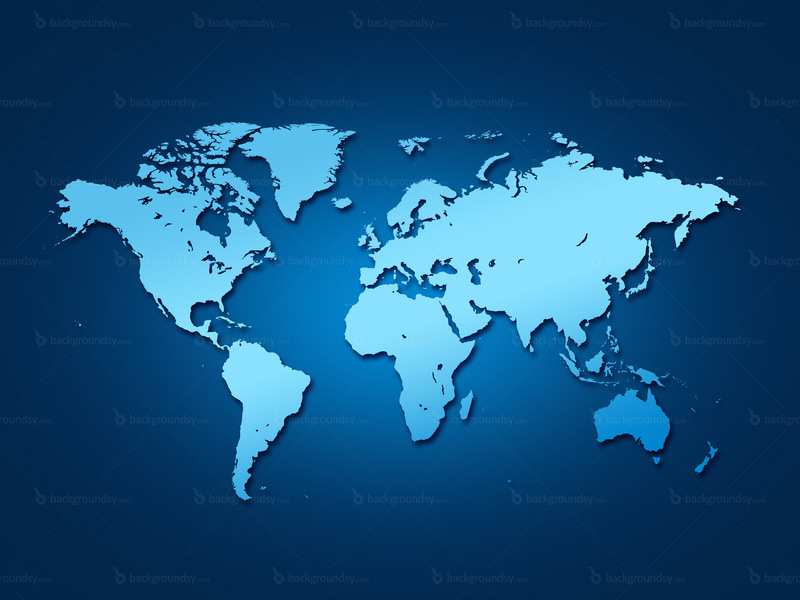 Our dojo is engaged in the local, national, and worldwide affiliation with opportunities to travel and train under notable instructors and share experiences with karatekas all over the world.